Specify the work to be completed. To accurately compare painting quotes, each contractor must be quoting the same work. Make a list to give to each contractor that specifies exactly which areas need painting, discuss how many coats of paint are required, or any special circumstances that may exist. Compare apple to apples! Painting is the easy part of the job! The surface preparation is the most labor intensive aspect in a quality paint job. Scraping , sanding, caulking, and patching often represents at least half of the work. 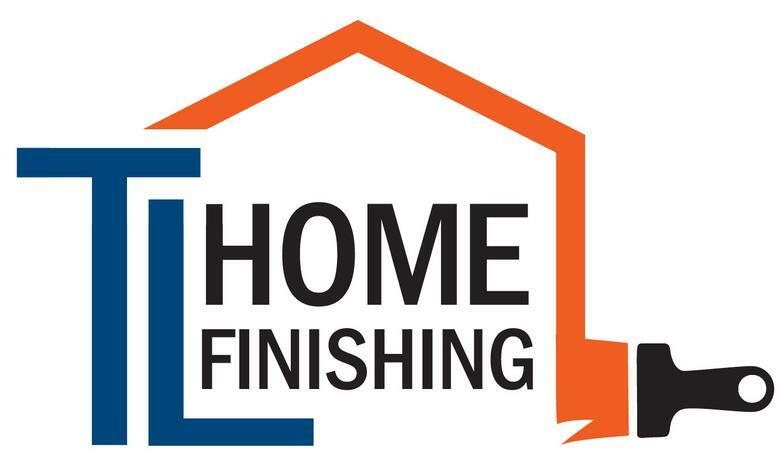 Be sure each contractor describes the paint preparation steps they will follow to assure a long lasting finish. Was your email or phone message requesting painting work returned promptly? Was the estimator punctual? An initial response to an inquiry is often a sign of what is to come once work begins. Work with a contractor that wants your business! Be sure that you feel comfortable asking the contractor questions about your paint job. The painting contractor should be asking specific questions about the project as well. A quality painting contractor will stay in communication before the job to set expectations and the schedule of your project. They will communicate during the job to be sure you are happy with the progress, and after the job is complete to be sure your satisfied with the results. Getting names of recent clients that had similar painting work completed is a good start when checking your painting contractors references but don’t stop there. Most contractors can give a couple references that were happy with their work. Many internet sites will have reviews of past clients that may not have been satisfied. Trust websites that do not allow anonymous reviews. We realize that your home is an important asset and choosing the right painting contractor to protect it is an important decision. Below are some tips that may help in making an informed choice.